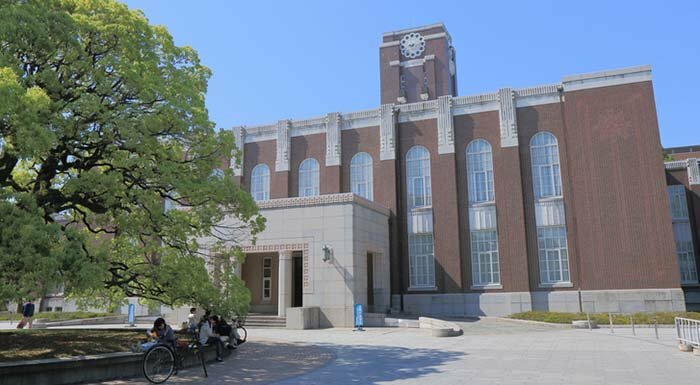 The first ever edition of the QS Japan University Rankings has now been released, and sees 75 Japanese universities rank among the best in the nation. The universities are ranked based on a methodology of 11 key indicators, which include: academic reputation, employer reputation, faculty/student ratio (which assesses the proportion of full-time academic staff members employed per student enrolled), and more. 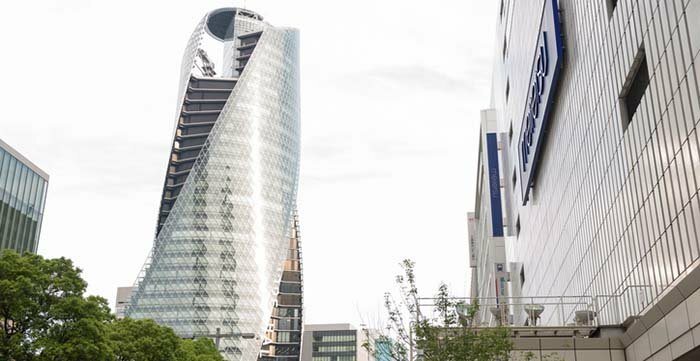 If you’re considering studying abroad in Japan, read on for a detailed look into the core academic attributes of the country’s top 10 universities, as presented in the QS Japan University Rankings 2019. 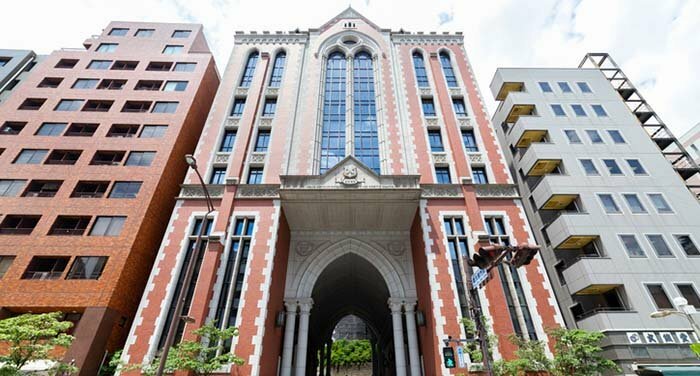 As Japan’s very first private institution for higher education, Keio University was established by Yukichi Fukuzawa in 1858 in Edo (now Tokyo) as a school for Western studies. 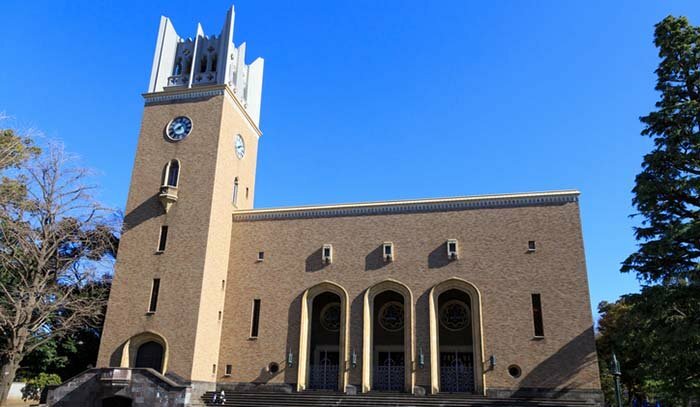 It’s currently ranked 10th in the Japan university ranking 2019, and 198th in the world, according to the QS World University Rankings® 2019. With over 300 partner institutions overseas, Keio is home to world-class teaching facilities and a wide range of academic programs at both undergraduate and postgraduate level. It achieves its highest score for its employer reputation, followed by the international research network indicator, which assesses an institution’s international research collaborations, and academic reputation. Waseda University is based at the heart of the modern but traditional Japanese capital, Tokyo. This year sees it rank 208th in the world university rankings and ninth in the Japan ranking. With a near perfect score for its employer reputation, the university already boasts seven prime ministers and a myriad of other leaders within a wide range of career sectors amongst its alumni. As Japan’s most diverse campus (with 5,000 international students from 100 countries), it also scores the highest in the top 10 for the indicator measuring each institution’s percentage of international students. 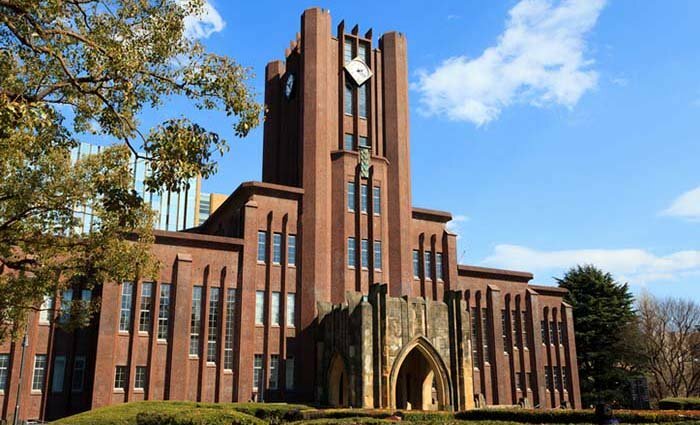 With a history tracing back to 1903, Kyushu University is the fourth-oldest university in Japan and as one of the largest contributors to higher education in the country, currently ranks at joint 126th in the world. Standing at eighth place in the QS Japan University Rankings, Kyushu University achieves its highest score for the indicator which measures international research network, followed by faculty/student ratio, and employer reputation. Throughout history, the university has boasted an alumni of highly-regarded figures, which include Japanese engineer and JAXA astronaut, Koichi Wakata; and well-known Japanese manga artist, Masashi Kishimoto (creator of Naruto), among many others. 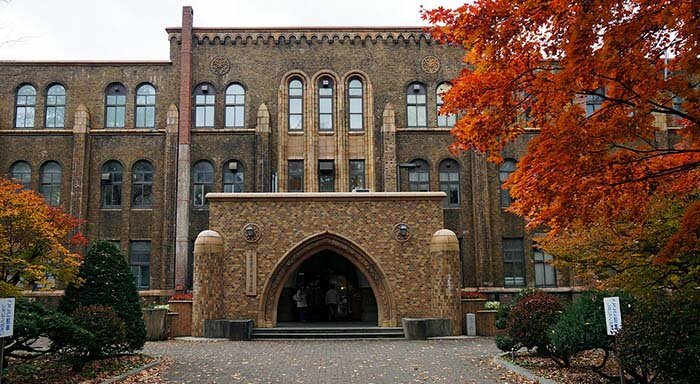 Founded in 1876 as Sapporo Agricultural College, Hokkaido University was, in its beginnings, Japan’s first institute of higher education to award bachelor’s degrees. It’s a member of the Imperial Universities, a group that comprises some of the nation’s most prestigious universities, and were founded by the Empire of Japan. Currently ranking at joint 128th in the world and seventh in the Japan ranking, Hokkaido University achieves very high scores across most of the 10 indicators, particularly those which measure international research network, faculty/student ratio, and staff with PhD. Nagoya University is one of the leading seven Imperial Universities, and was first established in 1939. Over the decades, the university has achieved some of the highest standards in research and accounts for almost one third of Japan’s Nobel Laureates in science. Ranked 111th in the world and as the nation’s sixth most prestigious institution for higher education, Nagoya University receives the second-highest score in the top 10 for the faculty/student ratio indicator, and a near-perfect score for the indicator used to assess international research network – which is no surprise, given the university’s enduring excellence in research. As the nation’s third Imperial University and one of the National Seven Universities, Tohoku University is currently ranked 77th in the world university rankings, and was Japan’s first university to admit females and international students. 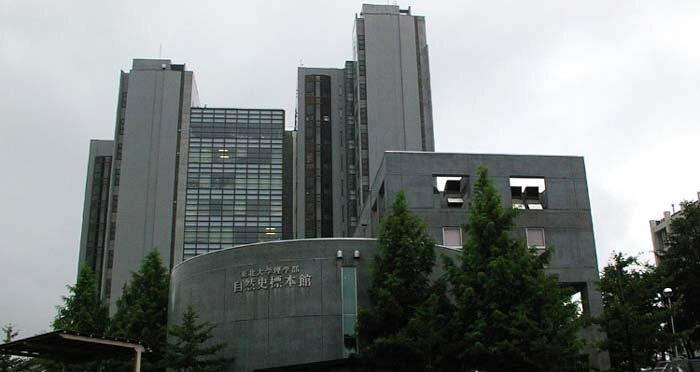 Ranked fifth in Japan, the university receives excellent scores across most of the 10 indicators, with near perfect scores for those used to assess faculty/student ratio and international research network – the latter reflecting its innovative achievements in technological inventions, including fiber optics and the perpendicular magnetic recording, to name a couple. 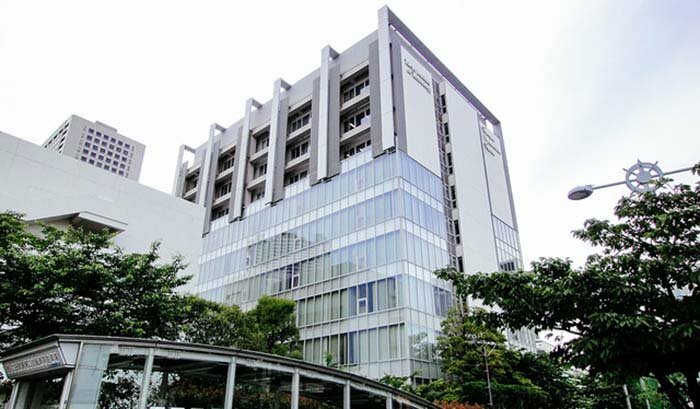 With two of its campuses located in Japan’s clean and vibrant capital, and the third situated in Yokohama just 30 minutes away by train, the Tokyo Institute of Technology is one of the world’s leading research universities for practical science and engineering education, currently ranking 58th in the world. It comes fourth in this year’s Japan rankings, achieving near-perfect scores for six of the 10 indicators, and scoring the highest in the top 10 for the papers per faculty indicator, a measure of research productivity, and the staff with PhD indicator, (joint with Kyoto University). Ranked as the third top university in Japan is Osaka University, which also currently holds 67th place in the global ranking. Having originated in 1724, the university is the country’s sixth oldest university and according to the QS World University Rankings by Subject 2018, ranks amid the top 50 universities in the world for dentistry, chemical engineering, physics and astronomy, and natural sciences. In this year’s Japan university ranking, Osaka University receives excellent scores across most of the indicators, and thanks to its top-notch reputation for research, achieves the second-highest score in the top 10 for both its international research network and academic reputation. Famed for having educated world-class researchers and 13 Nobel Prize laureates, Kyoto University is one of the world’s leading institutes overall, currently ranking 35th in the world university rankings. As the second-best university in Japan this year, the institution’s array of notable alumni is highly reflected through its near-perfect score for employer reputation, as well as its perfect scores – and the highest in the top 10 – for its academic reputation and for the indicator used to measure international research network (both joint with the University of Tokyo). The University of Tokyo currently ranks 23rd in the world, and was the first imperial university. It was established in 1887 and is globally renowned for its prestigious level of academia, having proudly educated an array of successful and notable alumni, including 15 of Japan’s 62 prime ministers and five astronauts. As the number-one ranked university in Japan, it achieves impressively high scores across most of the 10 indicators, scoring the highest in the whole ranking for academic reputation, employer reputation, and international research network.